Welcome To Scott's Scuba Service! 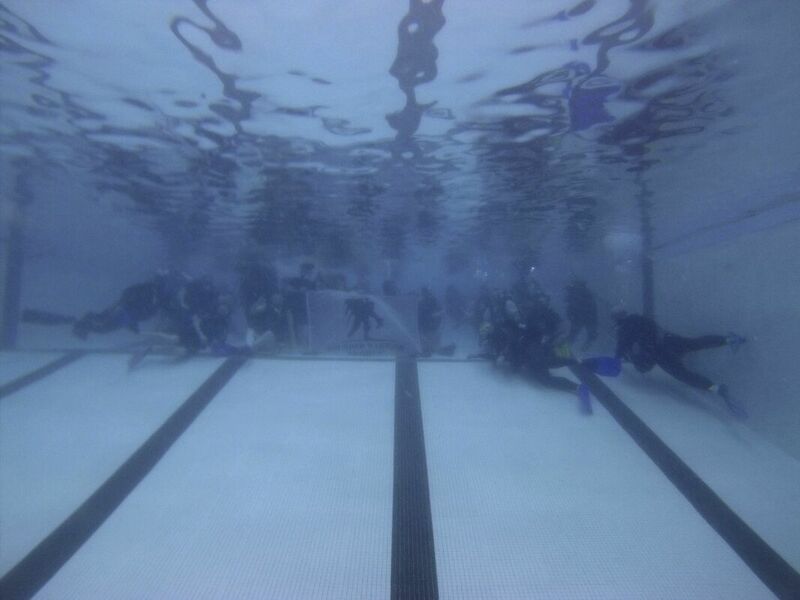 "The Difference Is, WE DIVE!" Scott's Scuba Service is a full service dive center that has had its doors open for more than 20 years! We are the only PADI 5 star IDC center in the area. 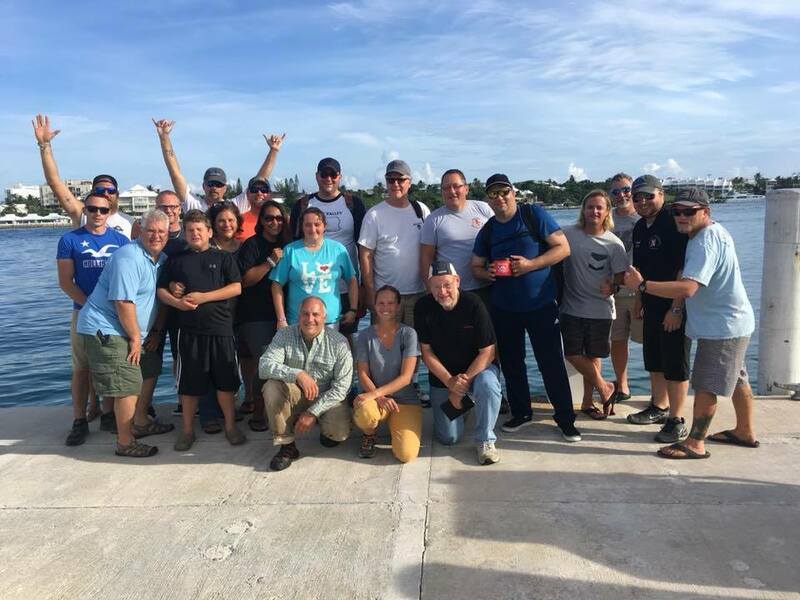 Our crew members have experience and passion for diving, and will treat you like family when you walk in our doors. We strive to provide not only excellent service, training, and sales, but an experience that you will never forget. Join our dive family, and COME DIVE WITH US! Proudly Educating and Servicing the greater Pittsburgh area! We WILL be open normal business hours, 9am-7pm, on Good Friday, April 19th! Stop in and see us! Scott's Scuba Service is excited to announce our recent partnership with Dive Rite! We are now a platinum dealer for this exceptional product line. While Dive rite offers equipment for the recreational diver they specialize in Cavern, Cave, Tec, and sidemount diving. 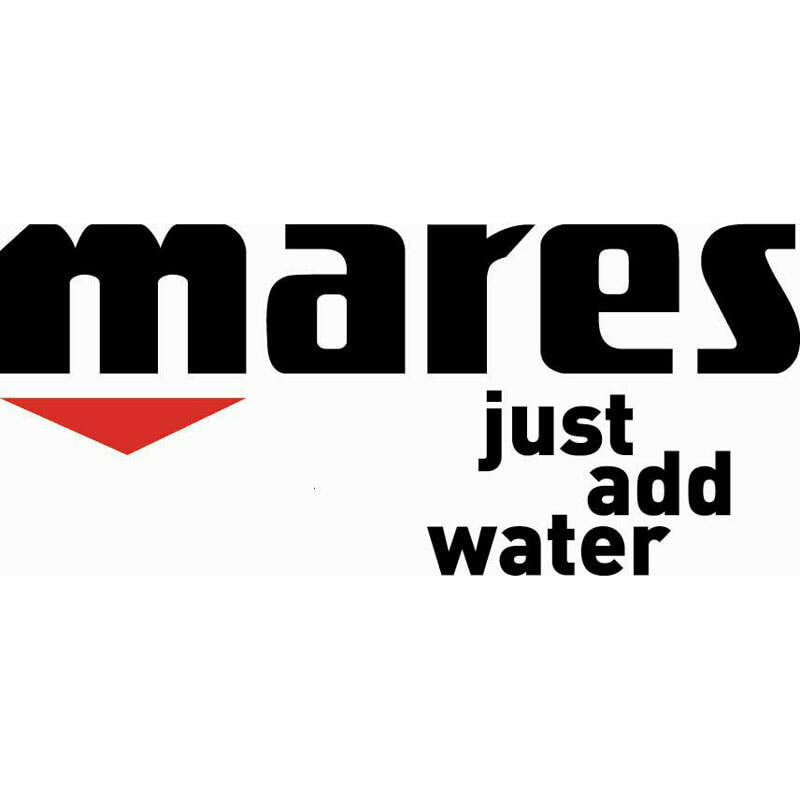 We have wide selection of products currently in stock and can order anything at any time from their entire product line. With these products we want to announce that we are stepping further into training than ever before. Cave and Cavern training is now being offered here and we will be advertising several trips throughout the year down to the Florida cave/spring systems. 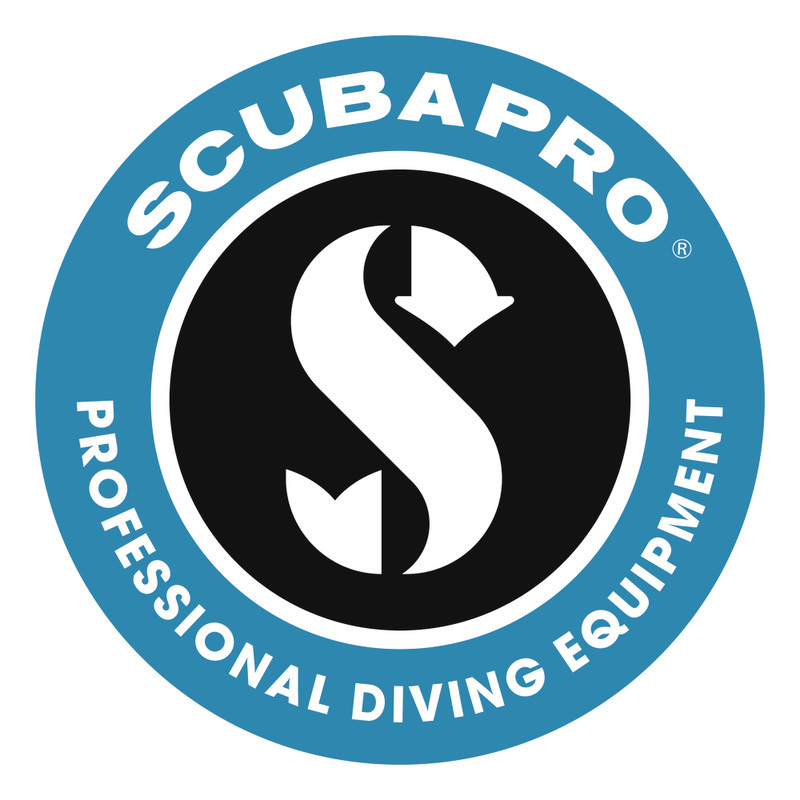 Within the next year it is our goal to also be offering sidemount training and Tec deep or Tec Wreck diving. If this kind of training interests you please reach out and let us know! 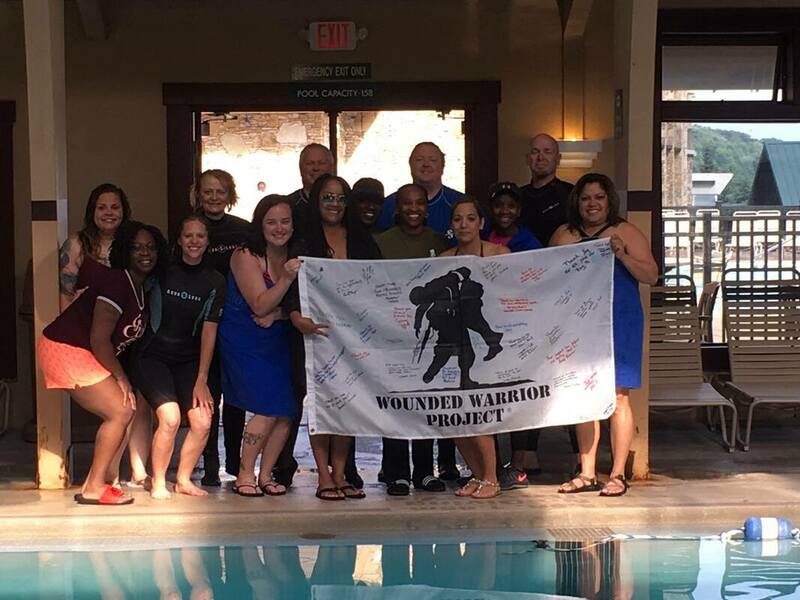 Scott's Scuba Service is proud to work with the Wounded Warrior Project. 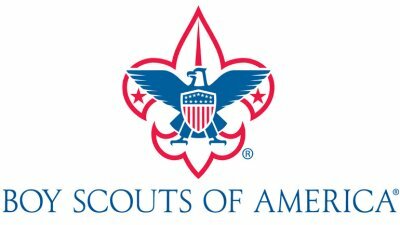 Scott's Scuba Service is working with the Boy Scouts of America! We have the only BSA Scuba Diving Merit Badge Counselor in the area on staff and are excited to work with the many troops!